There are several things to consider when purchasing the right harness for your loved pooches: safety, comfort, durability, price, and style. 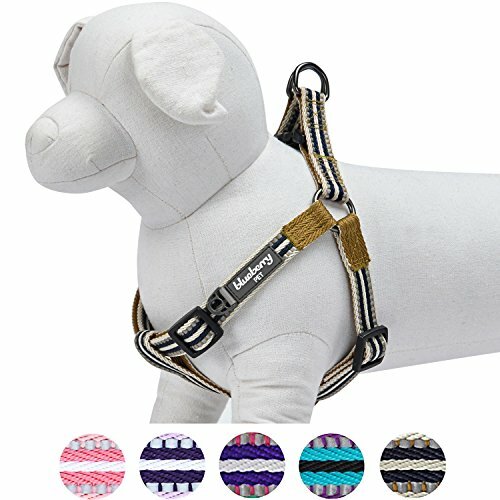 The structure of a harness is the key for protecting your loved furry friends (safety), offering the right feeling when walking/training your pups (comfort and durability), and completing the looks (price and style). It's not easy to achieve perfection in each aspect, but our in-house designer managed to incorporate important key factors into this harness design. Don't be surprised if your four-legged friends wear this harness all year round!